Thank you to everyone who participated in the Win-A-Brite contest! The choice was very hard. We had to choose between many appealing proposals. The winner is the group of researchers at the University of British Columbia: Dr. Maria M. Arredondo and Dr. Drew Weatherhead of the Infant Studies Centre, directed by Dr. Janet F. Werker. They will apply the Brite to investigate the birth of a word in 2- and 3-year olds! 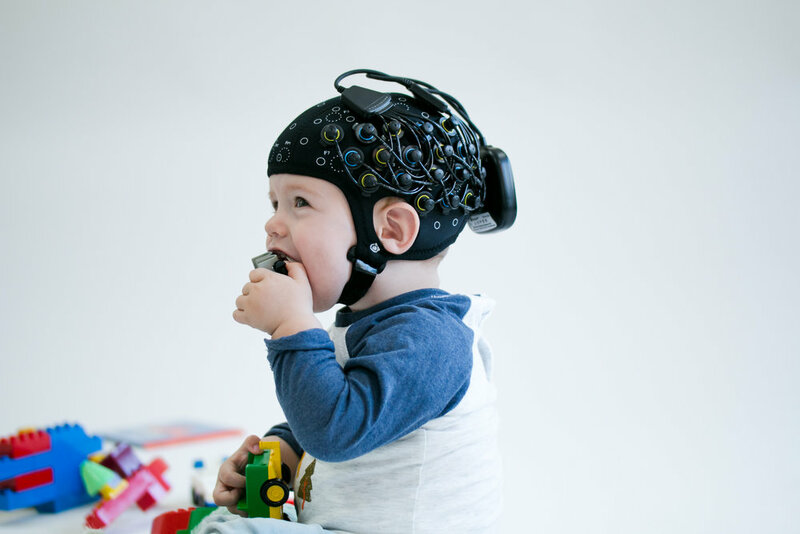 Until now, only little neuroimaging research has been done with children between the ages of 1 to 4 years old. This disparity is not due to a lack of theoretical significance, but is rather one of practicality: toddlers continuously explore their environment and are usually unable to sit still. We believe that Dr. Arredondo and her colleagues will show the world that the Brite is the solution for this type of research!